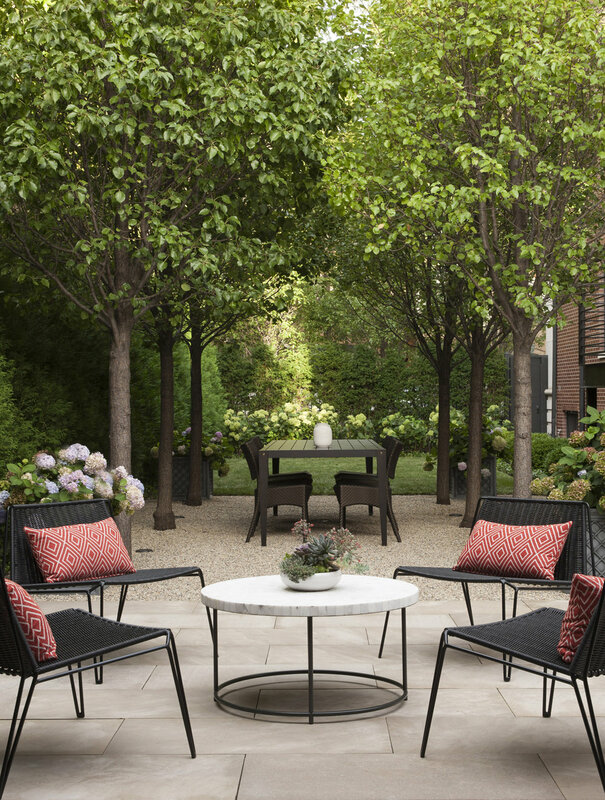 Our calling is to bring to life outdoor spaces that inspire great moments and abundant living. Our hallmarks are a collaborative spirit, a relentless attention to service, and design that responds thoughtfully to both architecture and environment. We work best collaborating with you to craft a vision for outdoor living. We balance beauty with function, meaning with purpose. The thrill of revealing more opportunity than you thought possible fuels our creativity. Our work on conservation plans, resorts, parks, and urban streetscapes all enrich the way we think about space and the way it will connect to the others surrounding it. We relish the building process: turning ideas into spaces built with real materials that work for real people. It can be stressful, so we stay involved as active guides, touching base and communicating often. Our mission is to ensure that the landscape comes to life as you envisioned while staying true to your projected budget. The focus we bring to the details ensures a well-planned, well-built experience you can enjoy for years to come. Find out what inspires us in our bios or view some of our project stories for a sense of our standards, attention to style, and design approach.